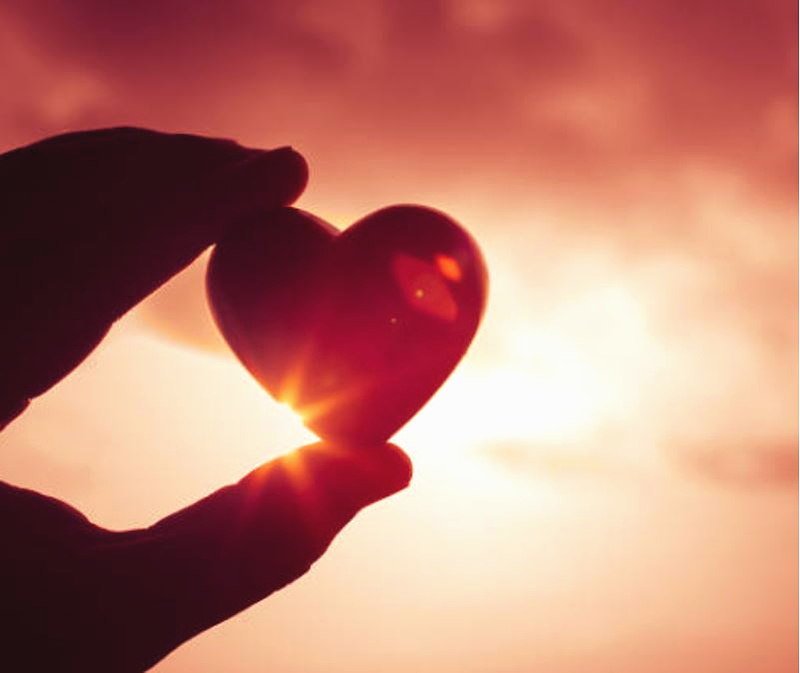 Over the years IACTION has been committed to being part of the development of the country in more ways than one. 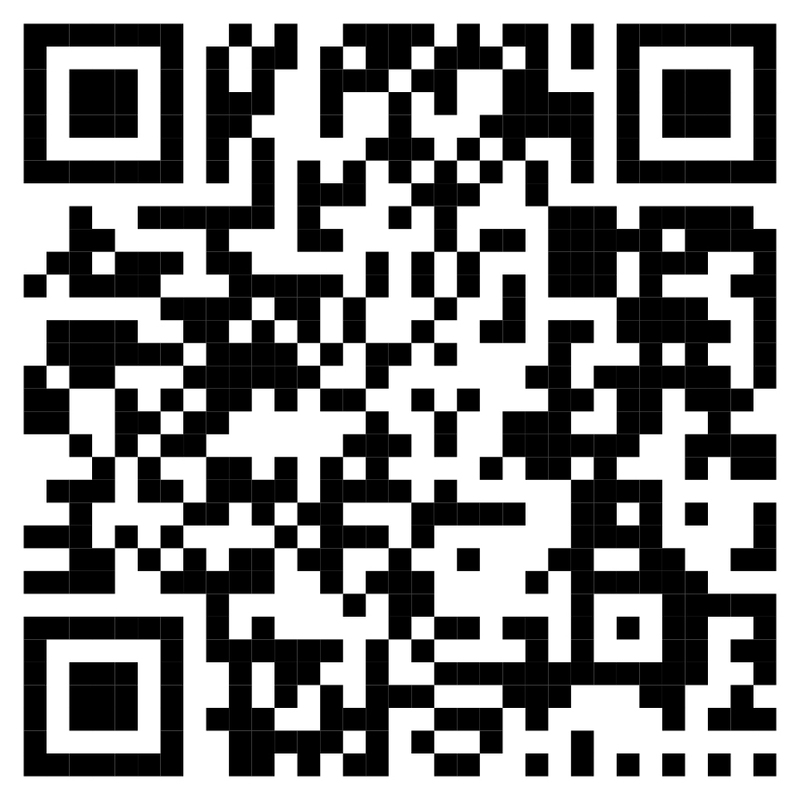 Below are some of the initiatives we’ve contributed to. 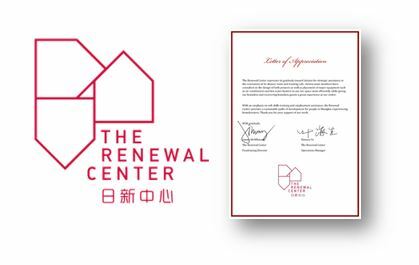 The Renewal Center helps the homeless in Shanghai find employment, stability and a permanent home. 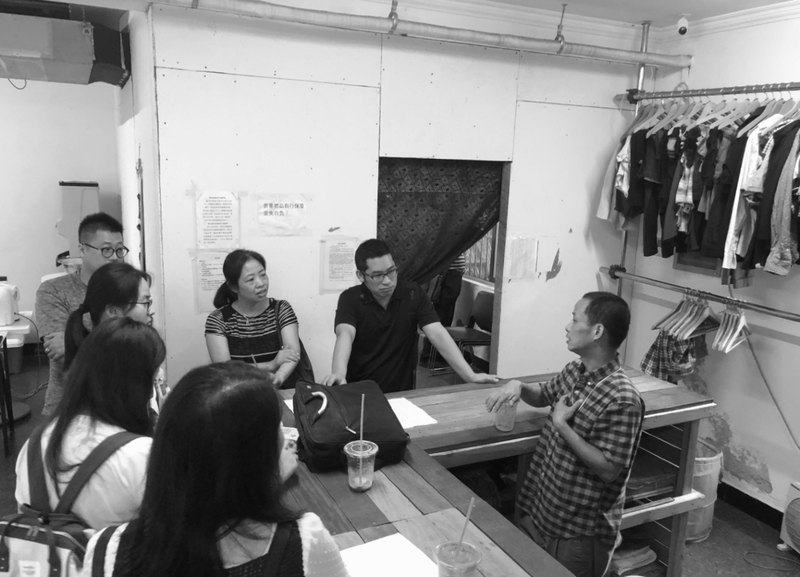 IACTION has been supporting the Center over a number of facilities and design related items for more than 8 years offering pro-bono design services. We are currently partnering to update the Centre’s approach to how they serve the community that use the drop-in facility. 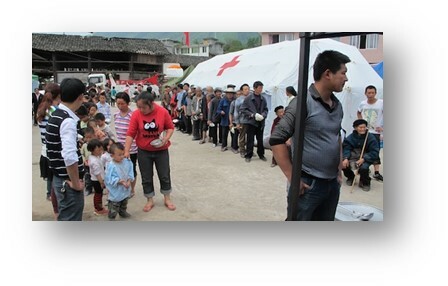 IACTION made a significant cash donation to the Chinese Red Cross when a devastating earthquake and strong aftershocks impacted one part of Sichuan province in 2008. It was the deadliest earthquake to hit China since 1976, registering 8.5 on the Richter magnitude scale. It was the 18th deadliest earthquake of all time. 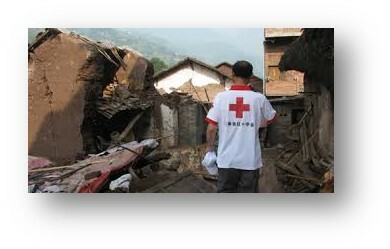 Over 69,000 people lost their lives in the quake, 374,176 were reported injured, with 18,222 recorded missing. The geohazards triggered by the earthquake are thought to be responsible for at least one third of the death toll. The earthquake left about 4.8 million people homeless, though the number was considered as high as 11 million according to a report at the time. Approximately 15 million people lived in the affected area. 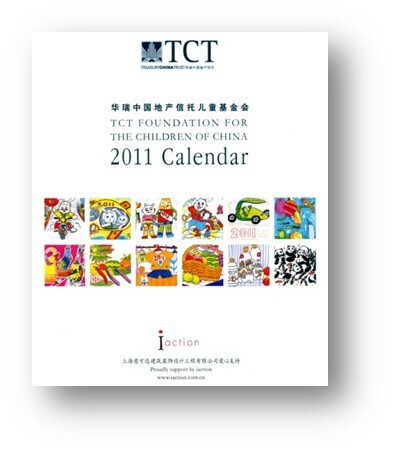 One of the charitable initiatives we supported as proud sponsor was the TCT Foundation for the Children of China Calendar. 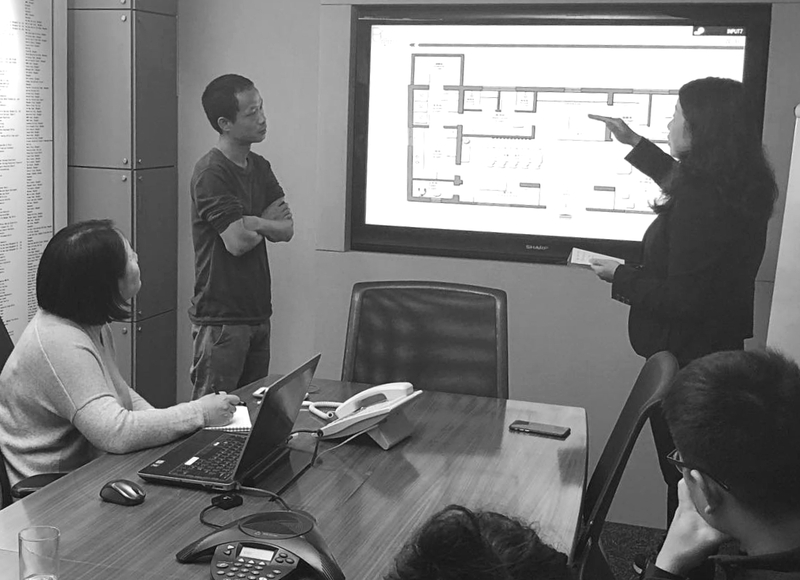 This directly assisted over 2000 children in locations across China.